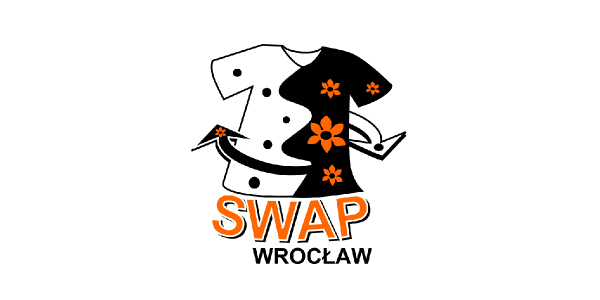 SWAP Wrocław - the biggest cycle of women party about exchanging clothes. It makes up a great platform for promoting women brands. In close future company plans to create another brands: from souvenirs and clothes industry.